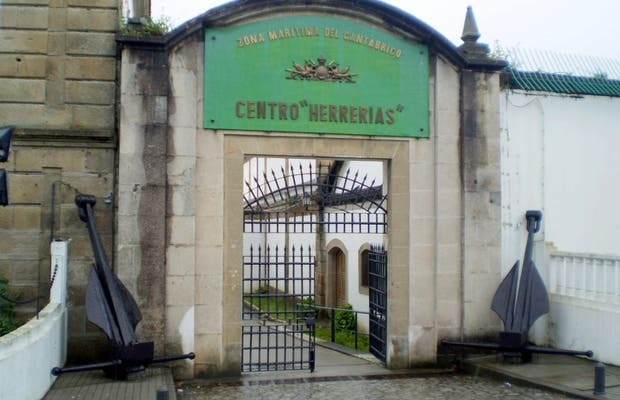 In the XVIII century Felipe V, the first of the Bourbons, resolved to strengthen the Navy and choose Ferrol, for its excellent geographic and strategic position, as the maritime capital of the northwestern peninsular, resulting in the construction of the arsenal and Europe's most modern shipyard. It was a larges enterprise and hard on the Spain of the Enlightenment and that link to Ferrol, from then until now, to the vagaries of shipbuilding and complex State decisions. Its functions (military-industrial-Arsenal) were divided into 2: Arsenal Park (in the western part) and Arsenal of Dams - monumental doors give access to both.